Where is "love your local market"? To find your local market please select a county from the menu in the Market Directory. 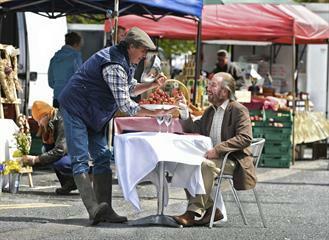 We want to list every market in Ireland, and to do that we need your help - so if your favourite local Market isn't on our list - please tell us! These pages are updated daily.